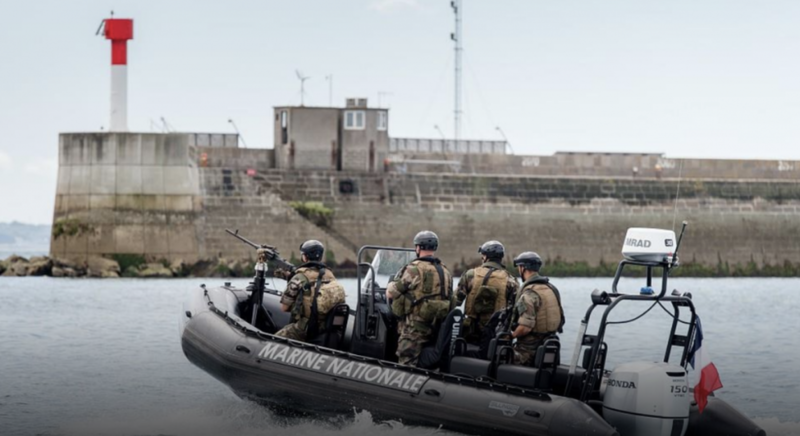 The French company Sillinger has announced that they have delivered five boats to the Navy Force and Commandos (FORFUSCO) of the French Navy. Five 6.5m RHIBs with 150hp engines allow the RIBs to exceed the speed of 40 knots. We are proud to be onboard with Ullman Compact Jockey seats that allow for demanding operations preventing injuries and fatigue of the crew. All of our suspension seats require zero maintenance and have worldwide warranty of three years which is extendable.